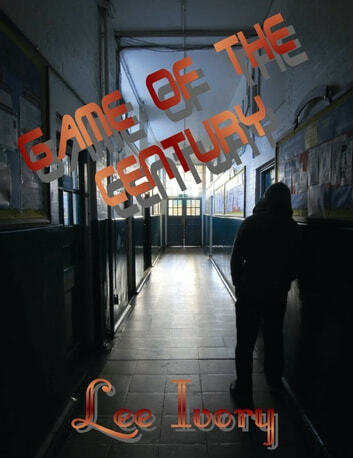 In this re-imagining of Richard Connell's famous short story "The Most Dangerous Game," a boy named Spencer Rainsford and his friend, Walter, decide to take a trip back home from the the city to the country to visit the family. They have been gone for five years and soon realize that life in the country is very different from before. No more that a day passes by when Spencer is put to the test of his strength. He goes on an epic journey that is both sadistic and dangerous, but soon answers the question of who is the strongest. This was a pretty good book it had a lot of action in it. But it is deninitly a book for older kids. Other than that it was an amazing book.